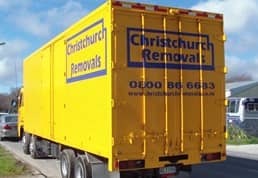 If you’ve entrusted us with your packing as well as the removal, you won’t need to worry about asking friends and family to help provide ‘labour’. We’ll take care of everything that’s ‘heavy’. In fact, truth to tell, sometimes ‘too many hands’ can become almost more of a problem than a help. So, leave all that to us and relax! 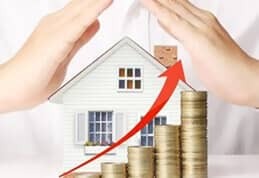 Where neighbours, friends and wider family can be of assistance is in things such as keeping your children and pets out of your hair, making tea and perhaps doing a little cleaning (if we’re not doing it for you). That’ll allow you to concentrate on what’s important, such as liaising with solicitors or property agents etc. 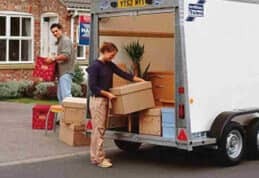 If you’re doing your own packing and possibly even removal, be aware of a potential problem if you’re asking friends, neighbours and even family members to assist. That’s the perennial issue of what happens if something goes wrong? For example, how will you react if your neighbour has just dropped a box containing some of your precious and fragile antiques? Another potential issue arises in scenarios where one of your ‘helpers’ is accidentally injured while working. Perhaps a heavy wardrobe has been dropped onto their foot causing a significant injury meaning they won’t be able to work for a period. 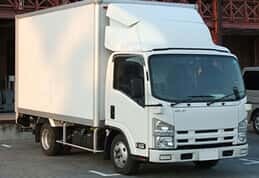 Keep in mind that you may be legally liable for paying them a substantial amount of compensation and your household insurance typically won’t cover it. 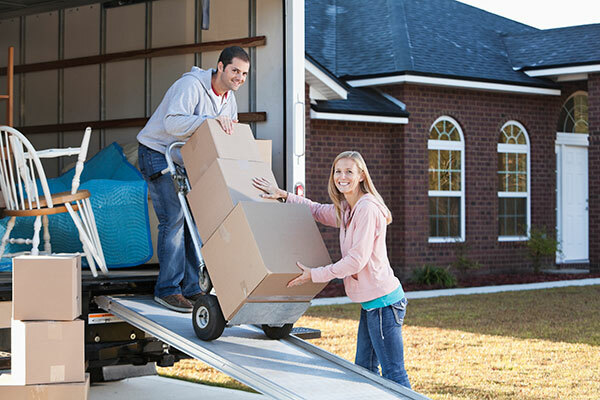 Sometimes these sorts of unexpected problems can cause serious rifts amongst families and friends, so they’re best avoided by leaving such work to professional furniture movers. 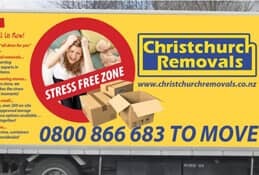 Christchurch has a great tradition of folks ‘lending a hand’ and that can be very helpful when you’re moving home but make sure it’s directed into areas that aren’t likely to cause you unexpected traumas should problems arise.